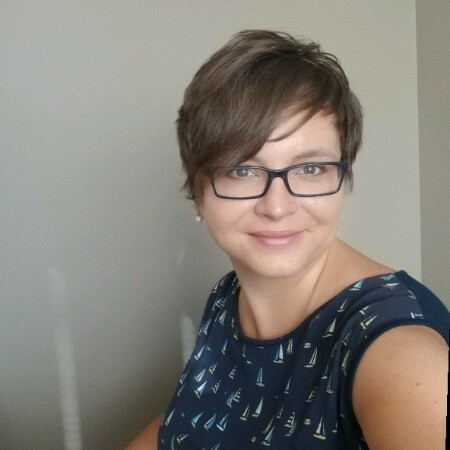 Inga Maslova is a data scientist specializing in predictive analytics, machine learning, big data, and applications to finance, business analytics, economics, hydrology, remote sensing, precision agriculture, and climate change problems. She is currently teaching at Marshall School of Business, University of Southern California. In addition to academia she has worked at Cisco providing guidance to the Data Science Community, at the World Bank on business cycle synchronization; at Utah Water Research lab analyzing drone data to help farmers make better crop management decisions.